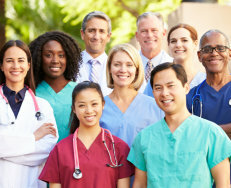 Sacred Heart Nursing Services, Inc. is dedicated to your care and health! If you are interested in joining our team, please click here to find out more. If you are looking for talented professionals that you can count on, please click here to find out more. 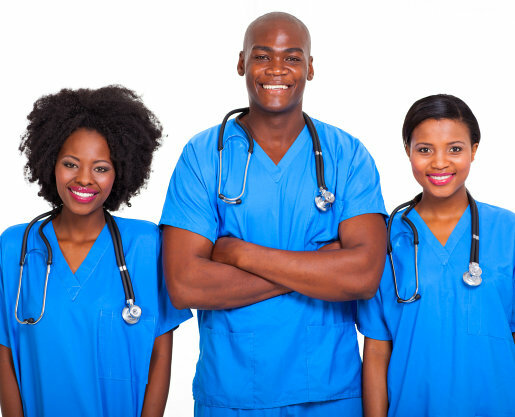 Are you searching for a job in the medical industry? Just click here to learn more. 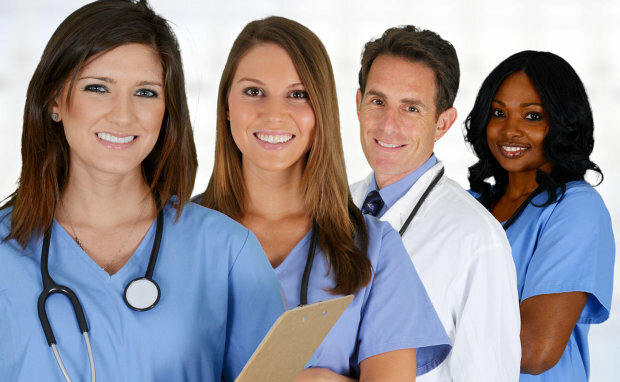 Welcome to Sacred Heart Nursing Services, Inc.
Sacred Heart Nursing Services, Inc. is a staffing agency committed to carrying out the best services for its clientele. Our main objective is to meet the needs of our clienteles in a prompt and professional way. Sacred Heart Nursing Services, Inc. is composed of competitive, experienced, and compassionate healthcare professionals dedicated to performing their duties to an unparalleled level. Their intensive trainings in their respected fields make them best in what they do. Sacred Heart Nursing Services, Inc. has been playing a vital role in the health care community since 1989 with more than 20 years of excellent and commitment! It has never been easier to fill your open positions! Just click here to hire the best professionals in the industry. If you are interested in learning more about our recruitment solutions and how we can help you, please click here for more info. 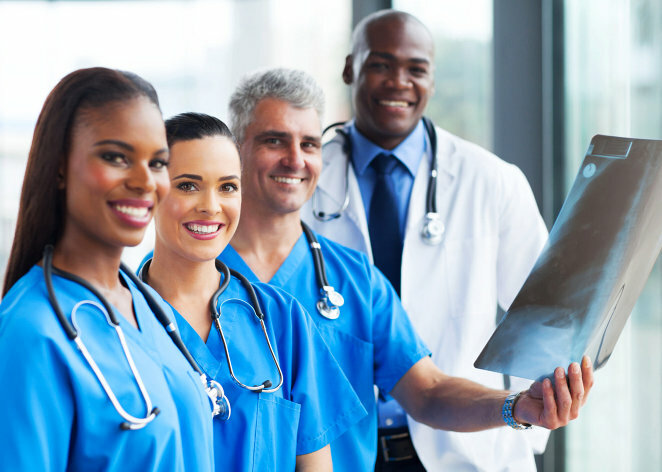 Sacred Heart Nursing Services, Inc. is locally-owned and operated Staffing Agency, serving most of Maricopa County with compassionate and dependable nurses and healthcare workers since 1989. We serve facilities with a wide array of special needs like Specialty Hospitals, Behavioral Facilities, Correctional Facilities, Juvenile Clinics, Nursing Homes, Assisted Living and Private Duties. We have friendly staffing personnel, ready to help you with your staffing needs 24/7. We take pride in the services our nurses and healthcare workers provide. They are talented and responsible. We make sure that they are always in compliance so they are ready to be hired and conduct their duties in their respective assignments. We employ first-rate Registered Nurses with at least two years of experience, excellent Licensed Practical Nurses, dependable Certified Nursing Assistants, experienced Behavioral Health Technicians, and compassionate Caregivers/Sitters.